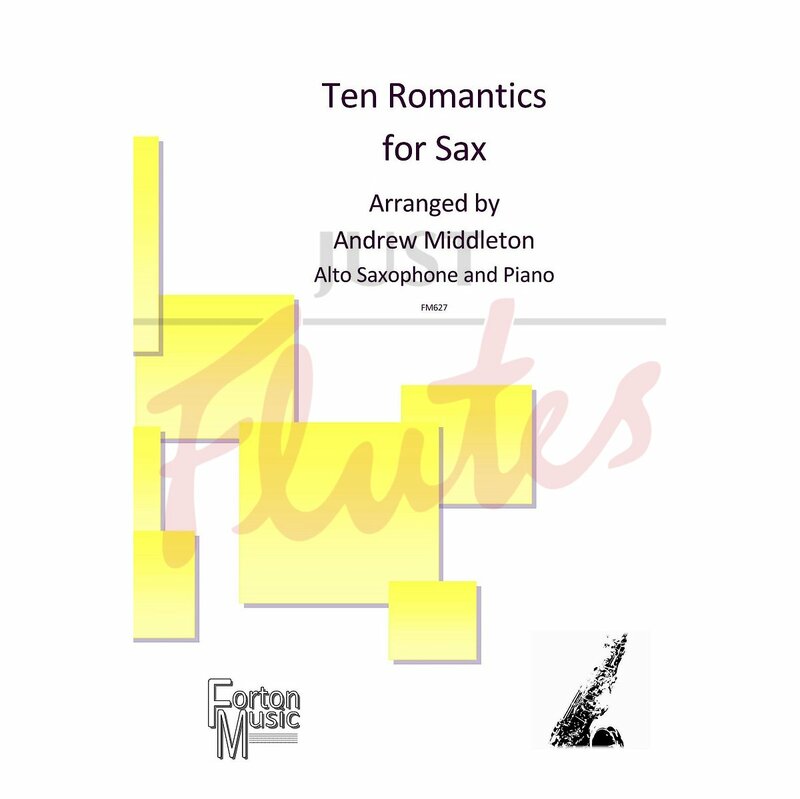 From Chopin to Schumann, Ten Romantics for Sax is an exciting collection of pieces for alto sax with piano accompaniment, arranged by Andrew Middleton. All of the pieces are from the Romantic Period (1820 to 1910), exploring the music of both famous and lesser known composers of the time, as well as a range of styles from the period including: lieder, preludes and even music from ballet! Ideal for the intermediate student, each piece has been carefully selected and arranged to help develop good playing techniques as well as introduce the player to a range of styles of music.